Helping Companies Adopt Drone Technology With Minimum Risk to Their Money and Reputation. 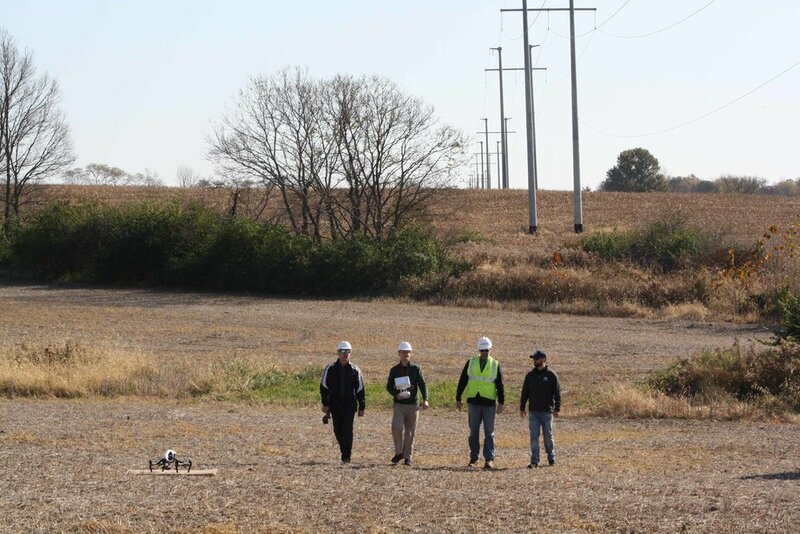 For over 25 years, we've been developing advanced VTOL UAS technology and equipment for the US Department of Defense. As the FAA's integration of drones into the national airspace becomes eminent, our mission is to make these advanced capabilities available commercially at a price that makes good sense for businesses. We have a proven safety record operating UAS in cluttered enviroments and can rapidly adapt our drones to satisfy the requirements of any complex vertical inspection task. Our fleet of VTOL UAS support payloads weighing up to 150 pounds and are operable in various configurations such as tethered, and beyond line of sight. By automating the process of aerial data collection and analysis from end to end, we maximize productivity and unlock new oppurtunities for companies to profit. Sub-55 lb, High Performance Unmanned Helicopter System. Starting up a new drone service business? Don't risk your money on expensive drone equipment before having enough work to keep it busy. Focus those resources on winning new contracts instead by partnering with VersaTOL for all your drone operation needs. We'll customize our drones for any application and ship them to your job site, on-demand, for a fraction of what it costs to retain them full time. We'll even send our professional pilots to operate them on your behalf, and provide comprehensive training, support and operations manuals once you decide its time to scale up on your own.